Dr. Cordivano, a graduate of Penn State University and the Virginia-Maryland Regional College of Veterinary Medicine, completed a one-year internship at B.W. Furlong and Associates in New Jersey. Her training focused on sports medicine, internal medicine and general ambulatory practice. She subsequently spent an intensive six months in Ocala, Florida expanding her experience in the lameness field as an associate with Furlong and Associates. 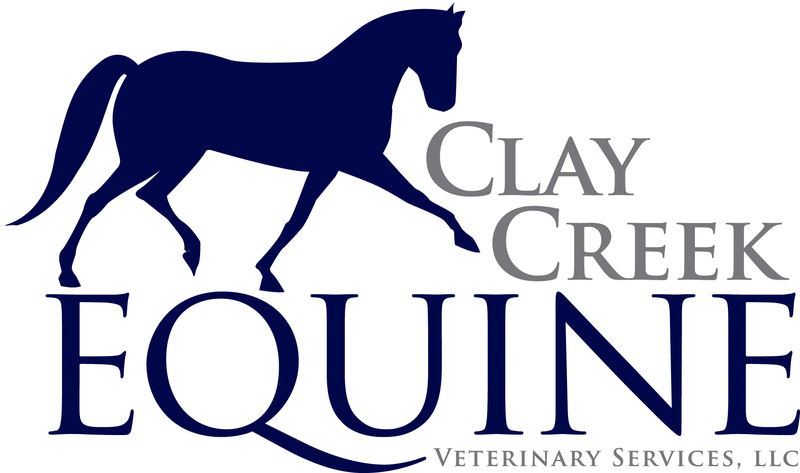 Dr. Cordivano has performed the duties of treating veterinarian at numerous three day events and horse shows. She also served as a state veterinarian at a Standardbred harness racing track in Chester, Pennsylvania for three years. In 2011, Dr. Cordivano completed an intense course focusing on animal chiropractic techniques at the Options for Animals Chiropractic School in Kansas. She has been excited to see the excellent results of adding the chiropractic knowledge into the rest of the practice. Her interests include performance issues in the sport horse, alternative medicine and general equine healthcare. On a personal note, Stacey enjoys spending time with her husband, Ben and their sons, Carter and Asher! Ben and Stacey are enjoying the new farmhouse renovation project in Chadds Ford. Sharing in the farm fun is their dog, Gigi, their two goats and Declan, the OTTB. Dr. Stacey also enjoys hiking and trail riding; her guilty pleasure is watching reality TV on Bravo!